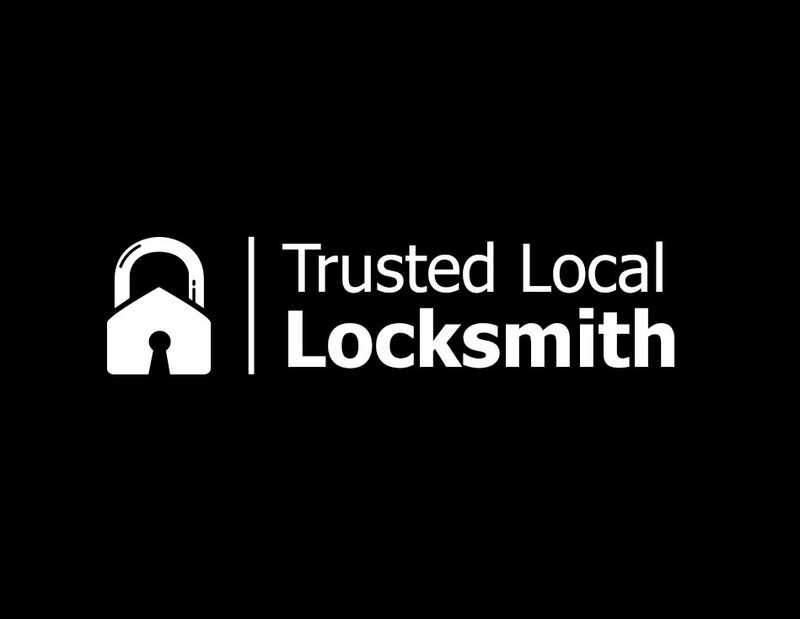 Tooting SW17 Trusted Local Locksmith is an established locksmith company offering a full range of emergency locksmith services as well as commercial and residential services. We provide a fast, efficient and trusted house locksmith services to all our customers. Tooting Trusted Local Locksmith provides a 24 hour emergency locksmith service for people who are locked out, have lost their keys or whose locks have simply stopped working.